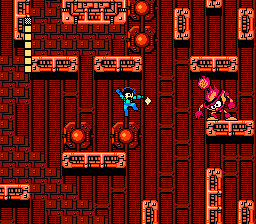 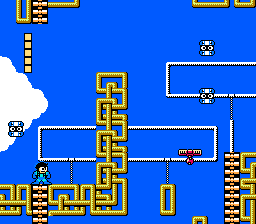 Every level (besides Dr. Wilyâ€™s Castle) has been reworked extensively to provide a far greater challenge than the original game. 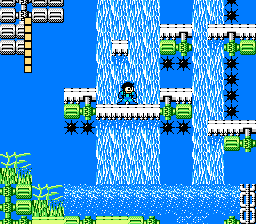 In addition, there are a couple graphics modifications, and a slightly different story. 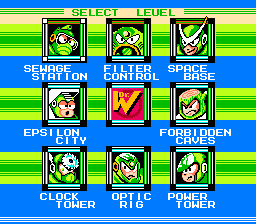 HOWEVER, Quickmanâ€™s stage is unfinished, and can only be beaten with passwords.